What if strength had a style of its own? Nitro is the essence of the state of the art. A revolutionary tractor that matches extremely innovative technology with inimitable Lamborghini style. 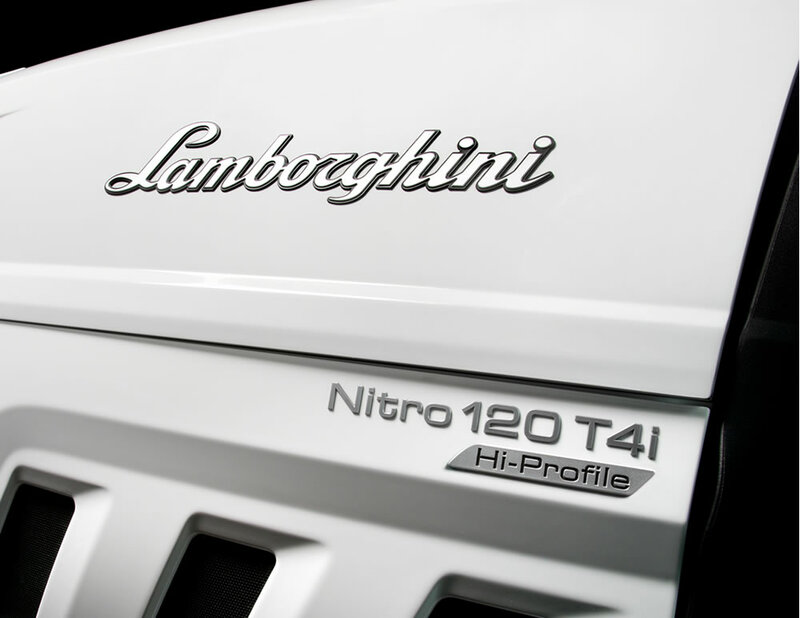 Emblematic of elegance but also of strength and reliability the Lamborghini Nitro meets any challenge. Style by Giugiaro Design with exclusive colours: the perfect fusion between ergonomics and beauty. Lamborghini Trattori wins il “Golden Tractor for the Design” award. The prize is awarded each year by the "Tractor of the Year" panel, which represents over twenty publications from all over Europe. Specifically, the Golden Tractor for Design award acknowledges the best solutions from the agricultural world to improve style and ergonomics. The Red Dot Design Award, considered one of the most important design awards in the world, has been awarded for the excellent quality of design and manufacture of products since 1955. 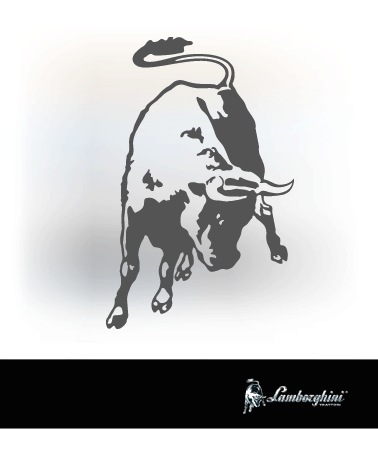 This recognition confirms Lamborghini Nitro as the perfect combination of innovation and performance in agriculture. This is a range of mid-power tractors with modern design, developed together with Giugiaro Design and built with superlative attention to detail and cutting-edge technological solutions. A unique design by Giugiaro Design gives shape to an ambitious goal: create exclusiveness in a work machine. Eye-catching forms, an aggressive silhouette and sophisticated details. Pure design expressing the dual sided character of a tractor that is both potent and refined, sporty and elegant. The all-new black and white colour scheme makes a bold impression, while the cab, integrated perfectly in the silhouette of the vehicle, boasts an ergonomic and sophisticated interior. The final touch: dual LED taillights on the rear mudguards give the Nitro an element of desirability. Developed specifically for agricultural applications, these engines are a guarantee of tireless efficiency. With capacity of 3,620 cc, high pressure common rail injection and turbocharger with intercooler, these engines deliver impressive power. An electronic engine governor regulates fuel delivery in relation to draft and load to optimise consumption, while EGR exhaust gas recirculation and a DOC catalytic converter work in concert to drastically reduce nitrogen oxide emissions. 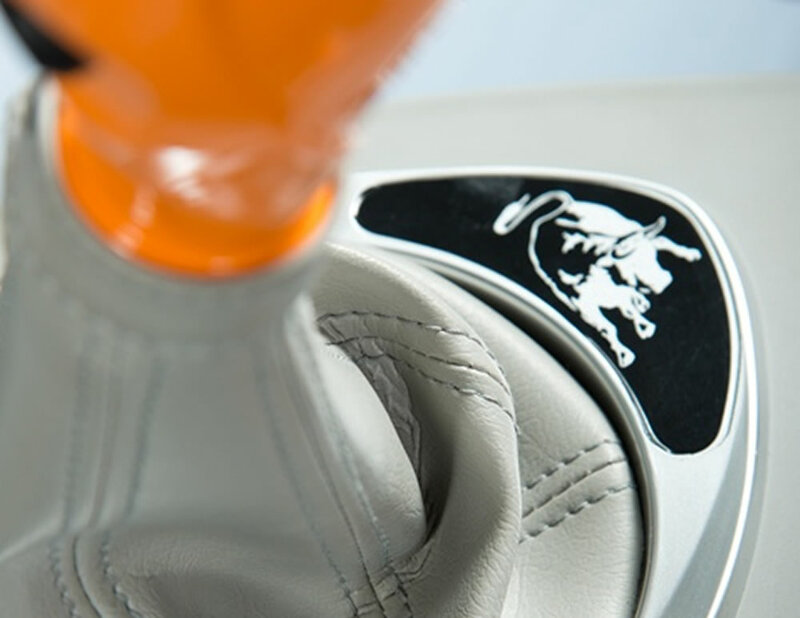 A range of personalisable transmissions, offering a choice of the best possible configuration for any job. Four types of transmission are available to cater for every necessity: mechanical, 3-stage Powershift (with Senseshift technology), APS (Automatic Powershift) and Hi-Profile, with the Speed Matching system which optimises shifts in relation to vehicle speed, for a top speed of 40 Km/h (ECO) or 50 Km/h, depending on legislation in the country of use. The Sense Clutch hydraulic reverse shuttle, Stop&Go system and Power Brake make the tractor easy to manoeuvre even in restricted spaces. Offered with an electrohydraulically operated progressive independent multiplate wet clutch, and as a synchronised variant with independent output shaft, the PTO is also versatile. The configurations offered consist of a system with a single 60 l/min pump, a system with a dual 60 ECO pump (60 l/min available at 1,600 rpm), and a system with a 90 l/min pump and an Energy Saving function that allows the Lamborghini Nitro to recover 2.7 hp. Completing the package are: an electronically controlled rear lift (offered with a capacity of 4,650 Kg or 6,600 Kg), mechanically and electronically controlled distributors, an independent steering circuit with SDD (Steering Double Displacement) system, and integral hydrostatic braking with oil bath disc brakes on all 4 wheels. The spacious, airy soundproofed cab with climate control makes driving a pleasure, and a delight for the senses. Large, curved windows offer 360° of visibility for a clear and unobstructed view of the surrounding area. The cab is available with mechanical or air-sprung suspension, while the front axle boasts electronically controlled suspension. Inside the cab, which is tailored for maximum comfort, are not one but two automated vehicle control systems: SDS, which can store and recall sequences of up to 32 operations, and ASM, which engages and disengages the dual traction and differential lock as needed. Three-speed Powershift transmission with Speed Matching and ASM; sprung front axles and air-sprung cab suspension; Power Brake system. SDD steering system and hydraulic system with 90 l/min pump and electrohydraulic auxiliary distributors. Cab with automatic climate control, DELUXE driver seat and passenger seat. 5-speed, 4-range transmission with supercreeper and underdrive gears, four PTO speeds and ISOBUS. Hydraulic system with 90 l/min pump and electrohydraulic distributors. Rear lift with load capacity up to 6,600 Kg. Three-speed Powershift transmission with supercreeper and underdrive gears; Power Brake system. SDD steering system. Rear lift with load capacity up to 6,600 Kg and radar system. Cab with mechanical suspension, climate control and passenger seat. Complete with lights and 60 ECO hydraulic system. SDD independent steering system pump. Cab with high visibility roof and FOPS protection. Three-speed Powershift transmission with Speed Matching and APS; Power Brake system. Sprung front axle. Cab with suspension, automatic climate control and passenger seat.